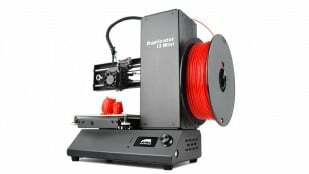 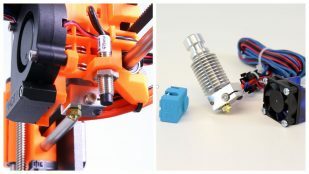 When shopping for the best hotend for your 3D printer, there are some things that you should consider. Here are the best 3D printer extruder hotends on the market. 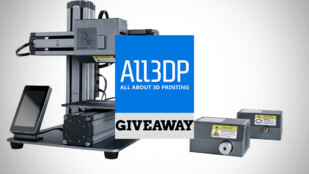 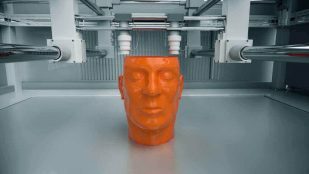 Interested in 3D printing? 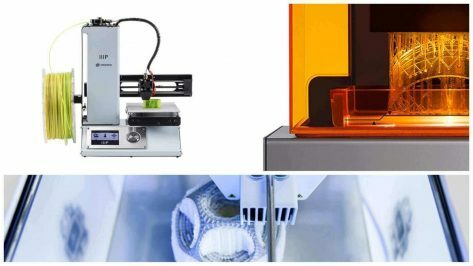 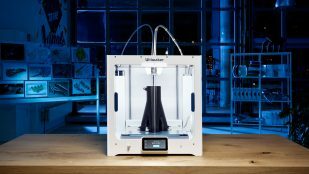 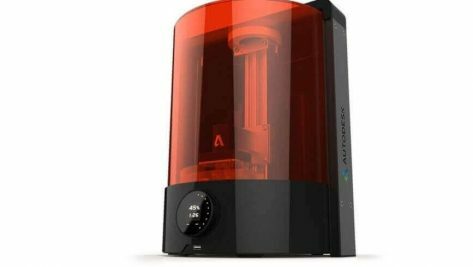 Read the most comprehensive guide to 3D printing answering 101 essential questions about 3D printing. 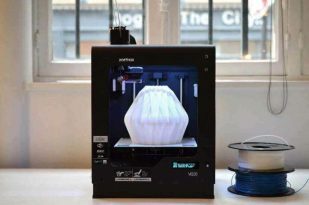 To Buy or to not to Buy – that's the question. 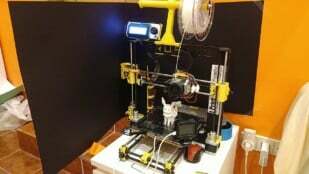 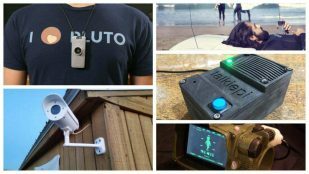 Need a reason to buy a 3D printer for home use? 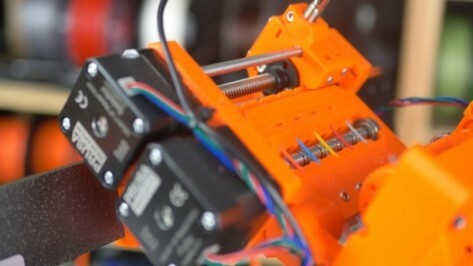 Here are the ten most solid reasons for buying a 3D printer for yourself. 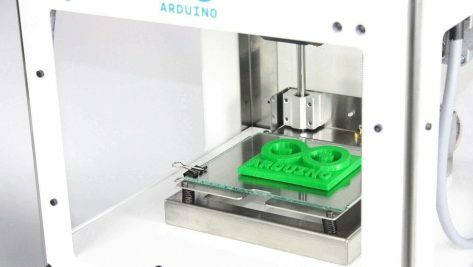 Want to improve your Tronxy X5S? 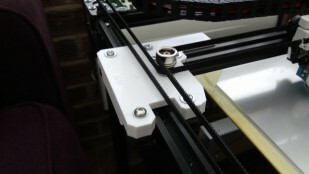 Thanks to the growing Tronxy X5S 3D printing community, here are the 20 best Tronxy X5S upgrades and mods to improve your 3D printing experience. 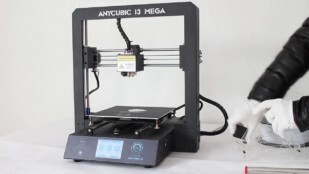 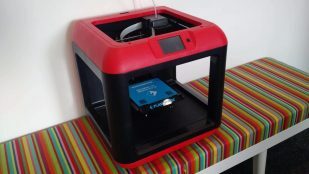 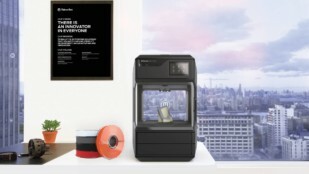 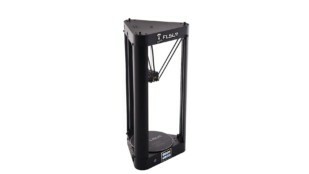 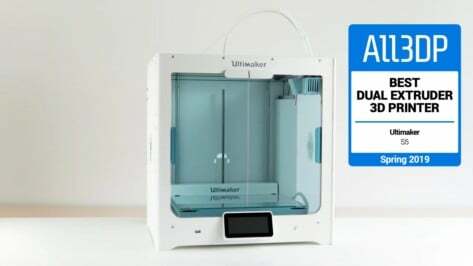 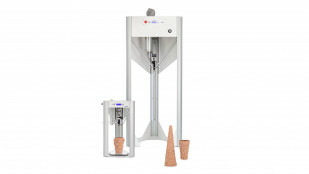 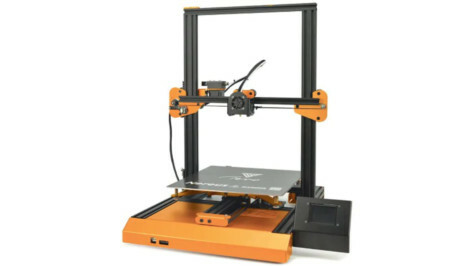 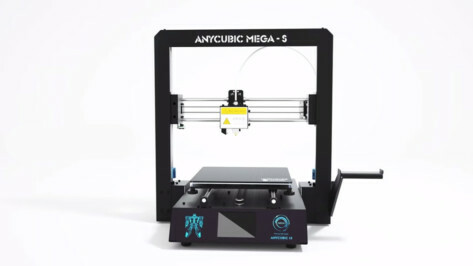 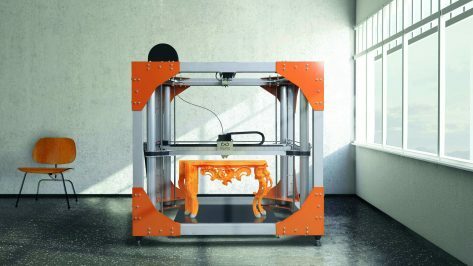 The TEVO Nereus is a budget 3D printer that supports dual extrusion 3D printing and has WiFi connectivity, while also boasting a sizable 320 x 320 x 400mm build volume. 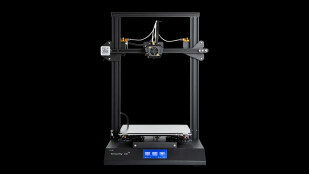 Review the specs here.